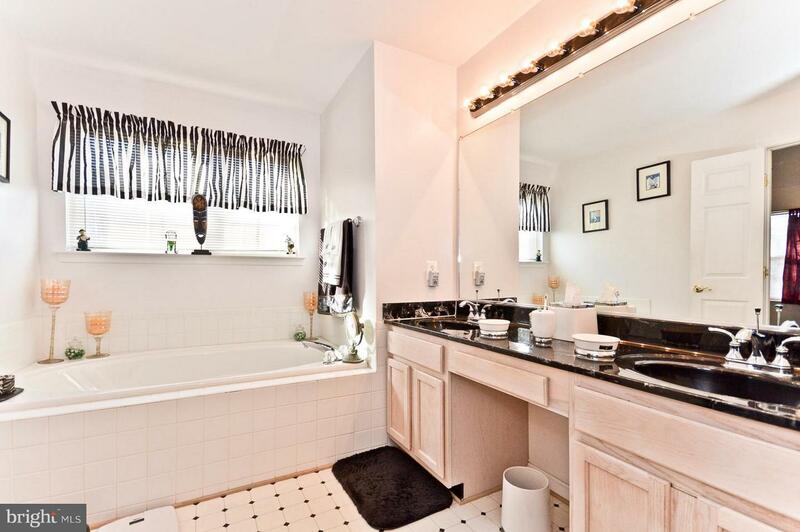 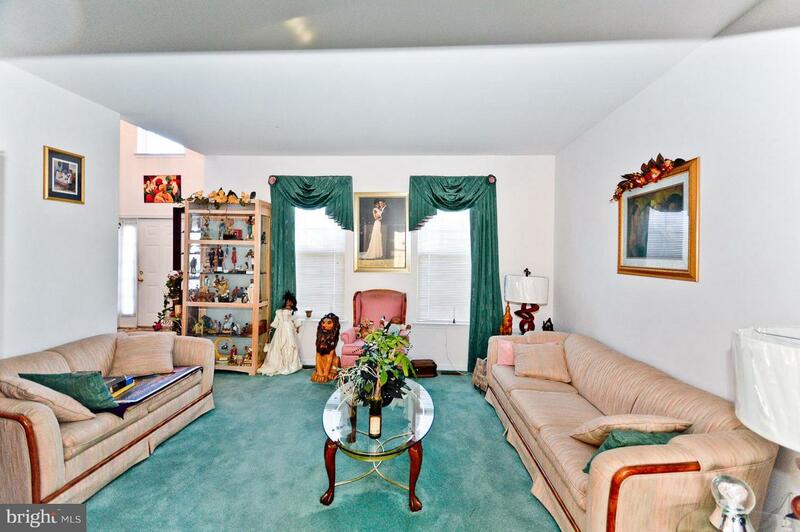 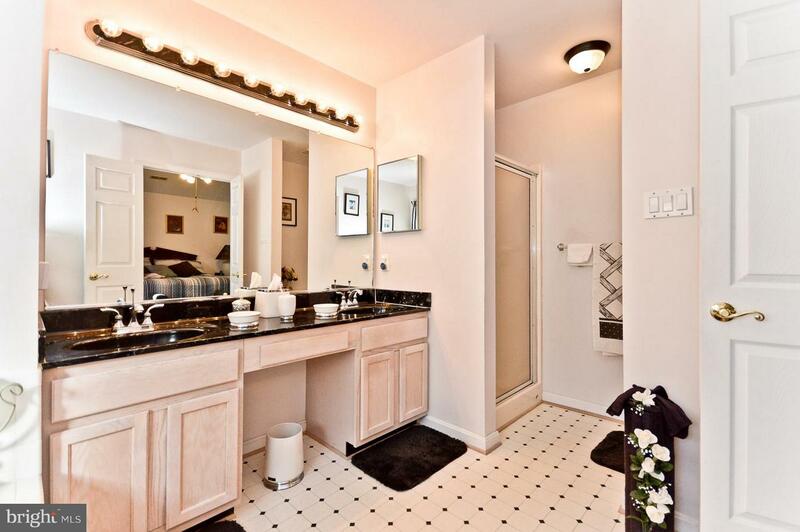 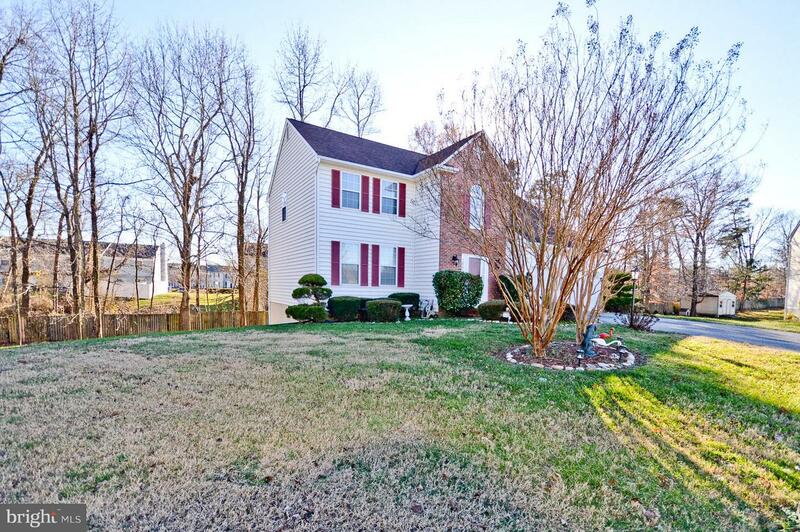 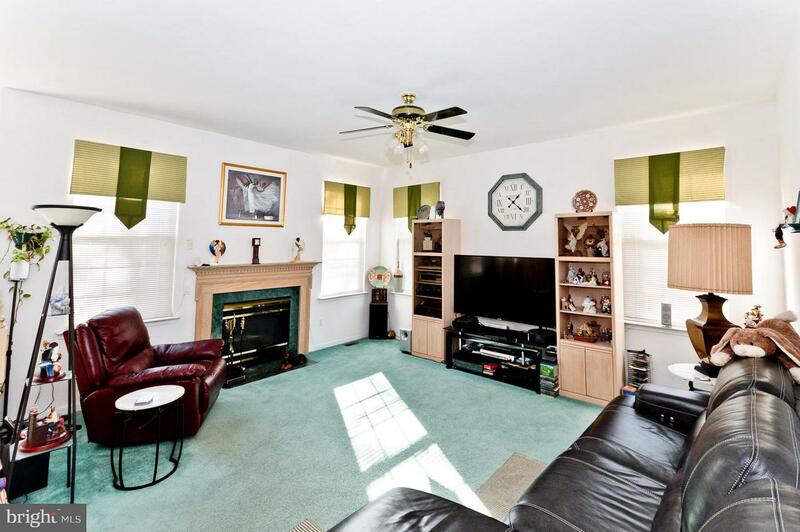 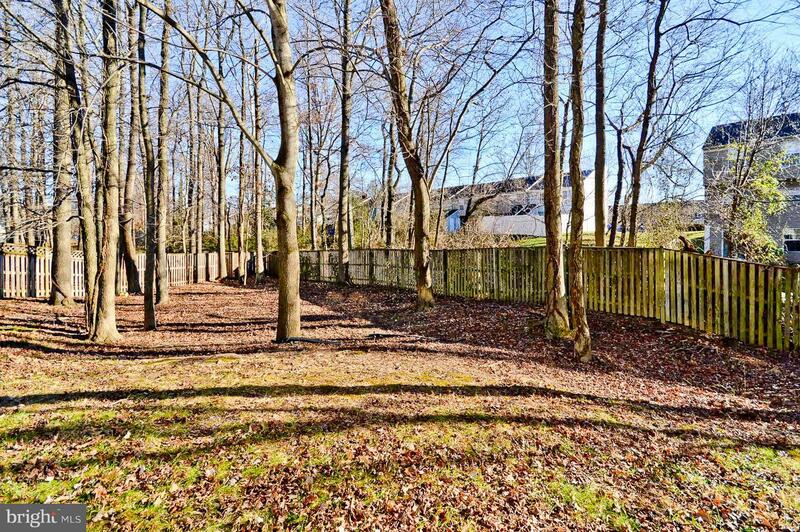 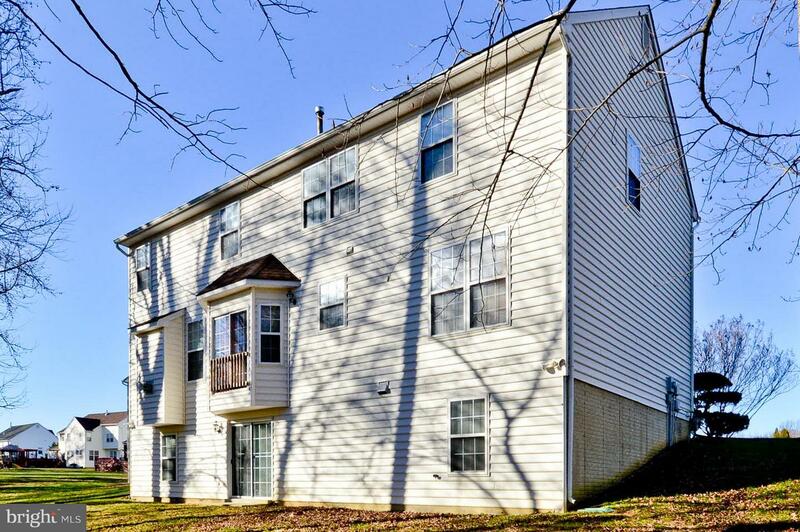 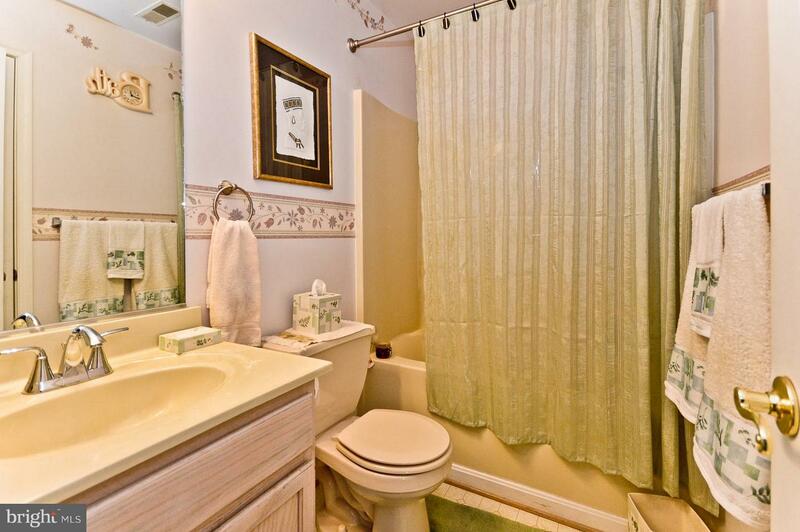 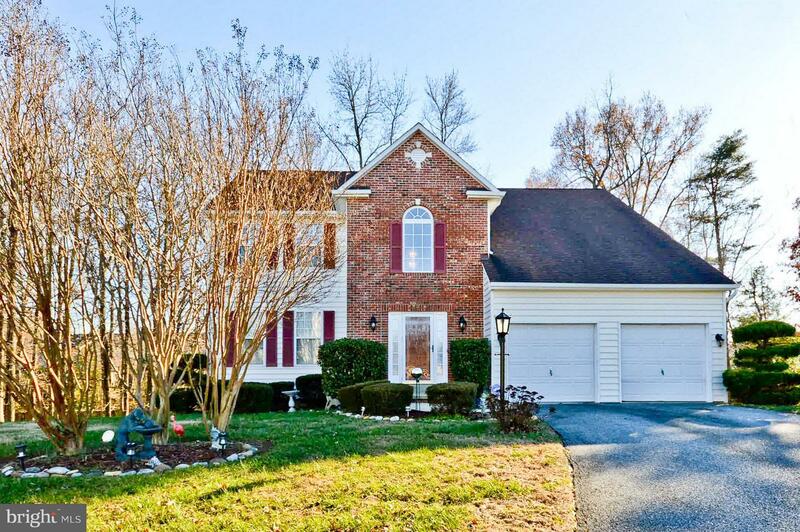 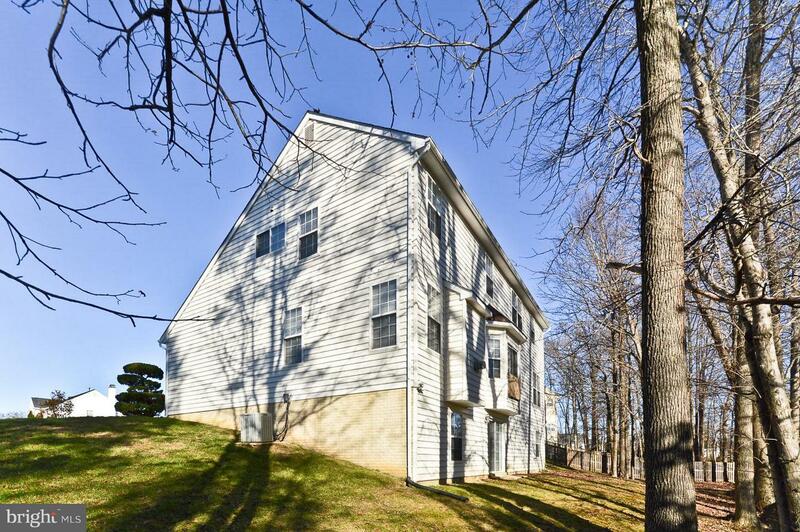 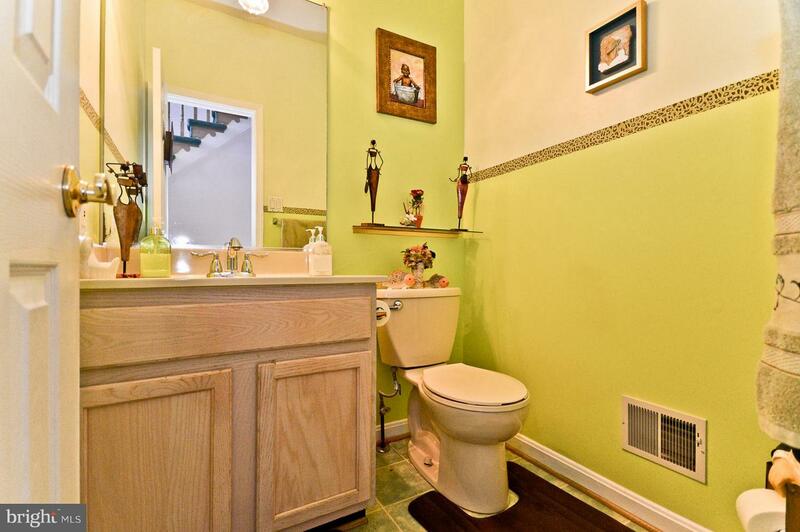 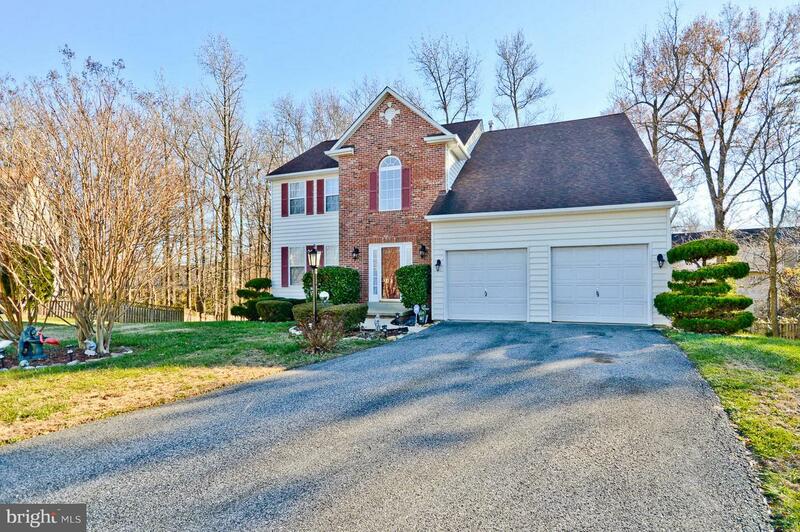 Beautifully landscaped, move-in ready colonial on a quiet cul-de-sac. 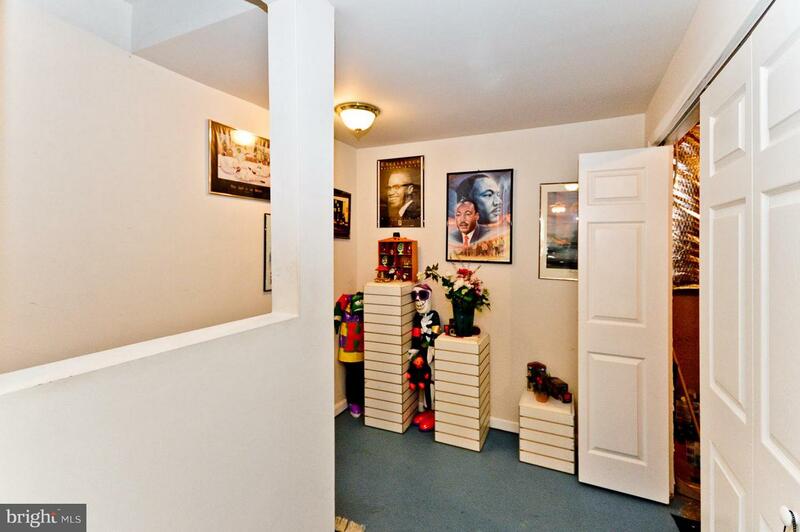 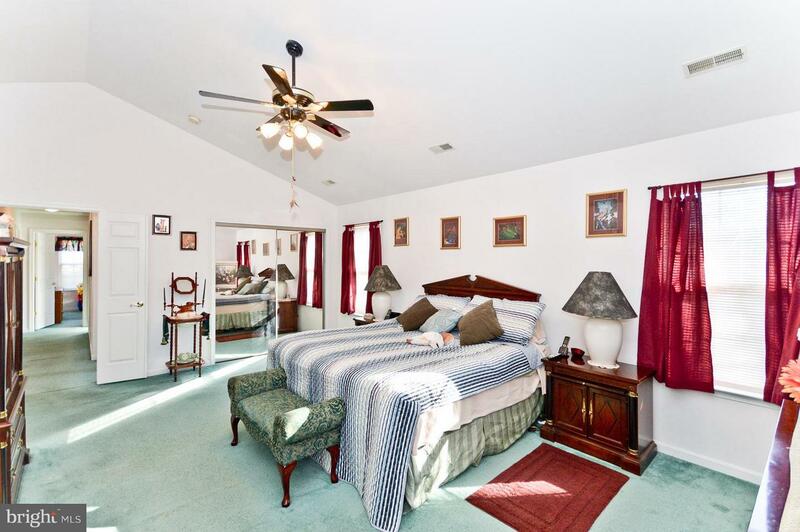 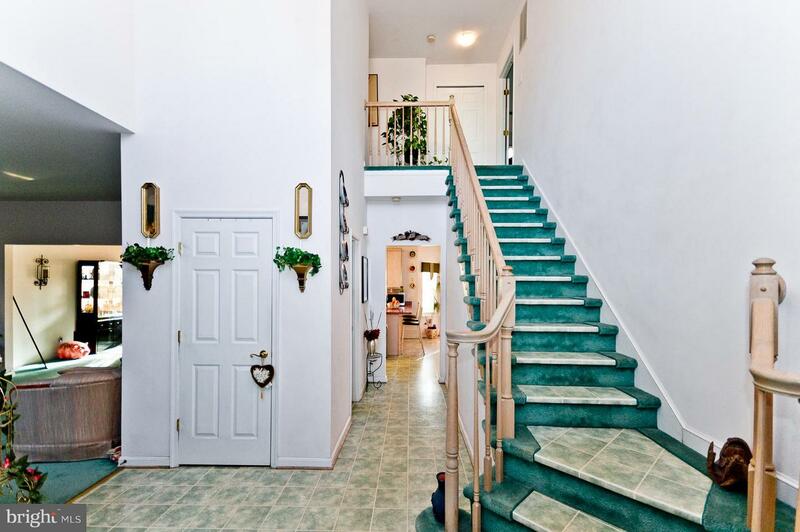 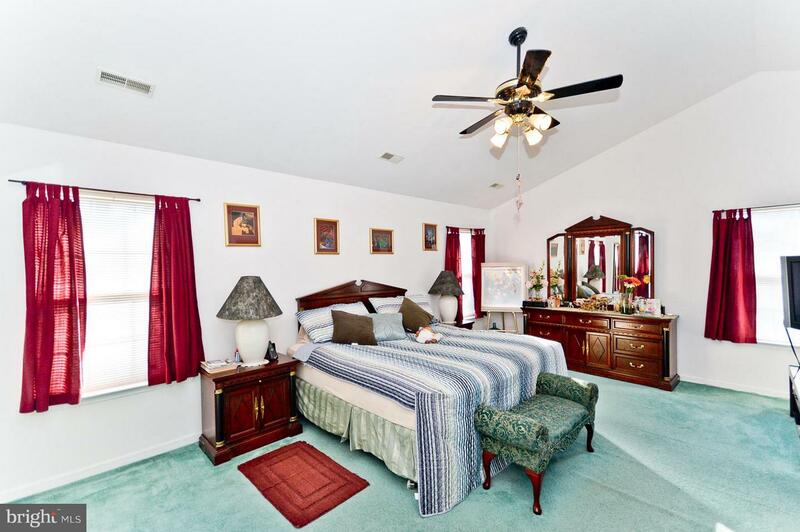 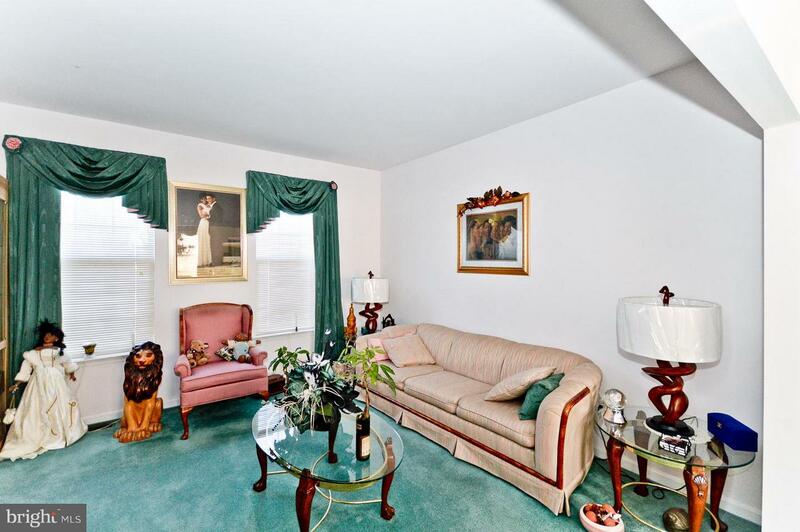 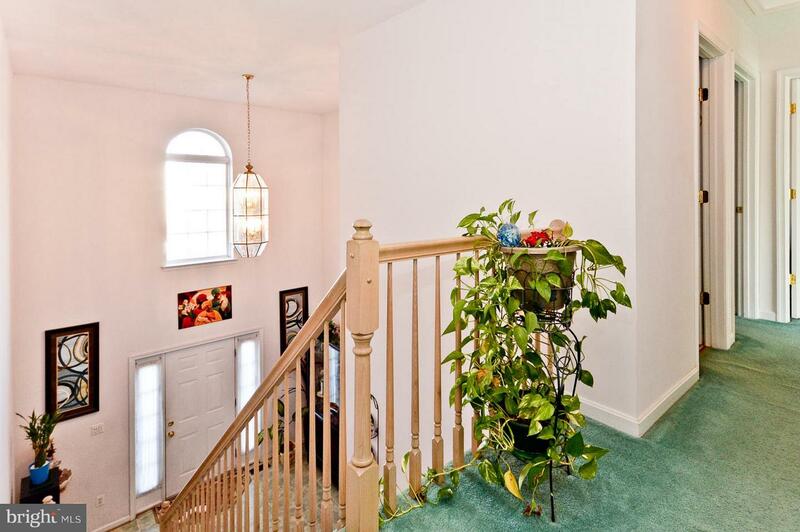 Walk into gorgeous two story foyer, formal living room, and dining room. 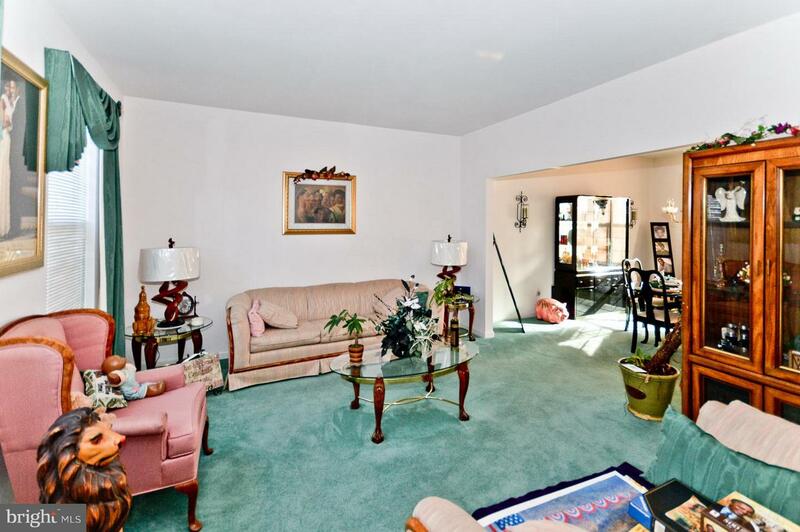 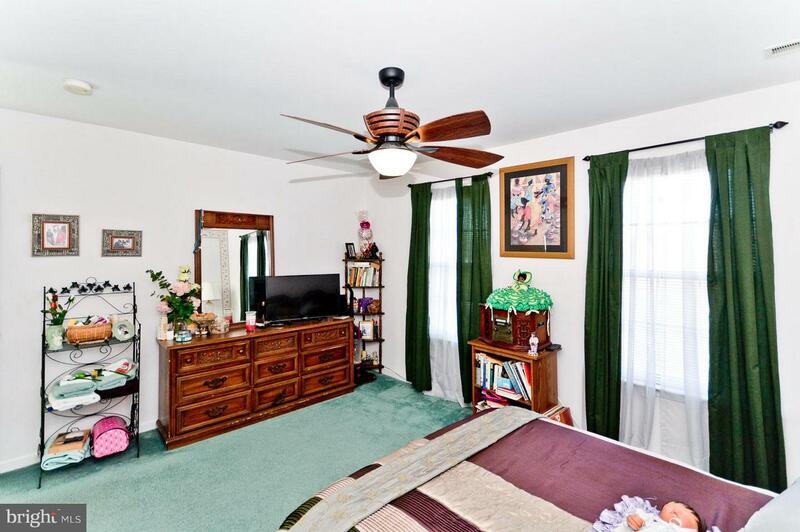 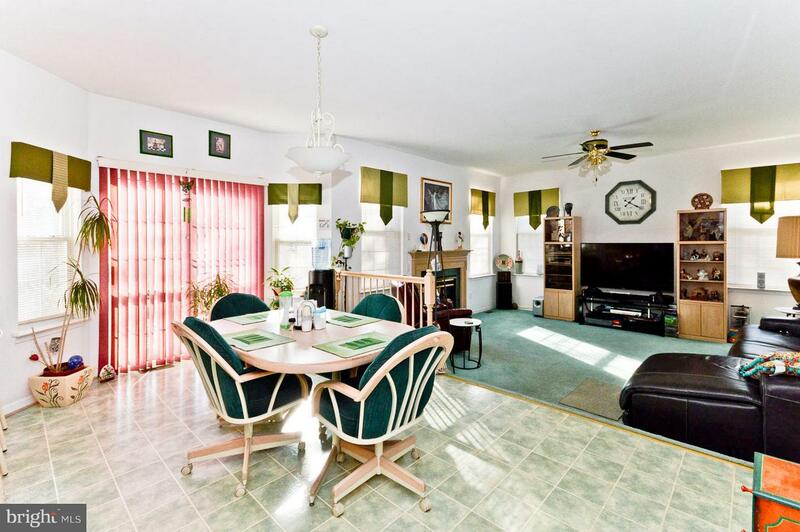 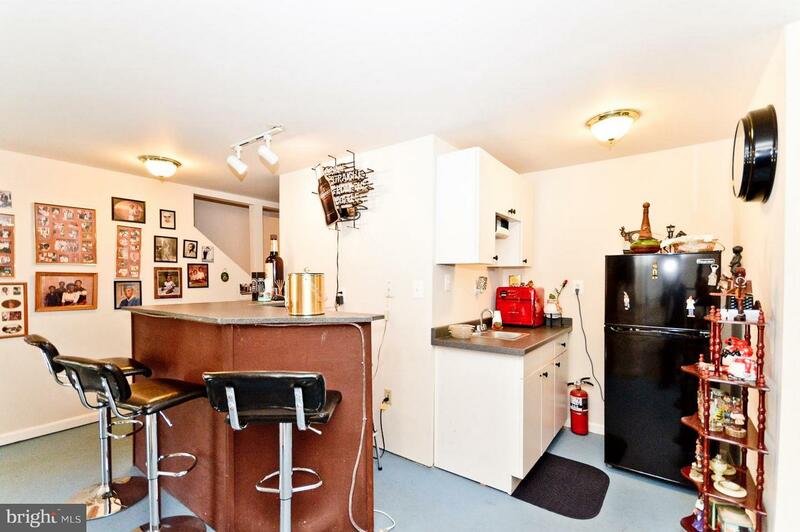 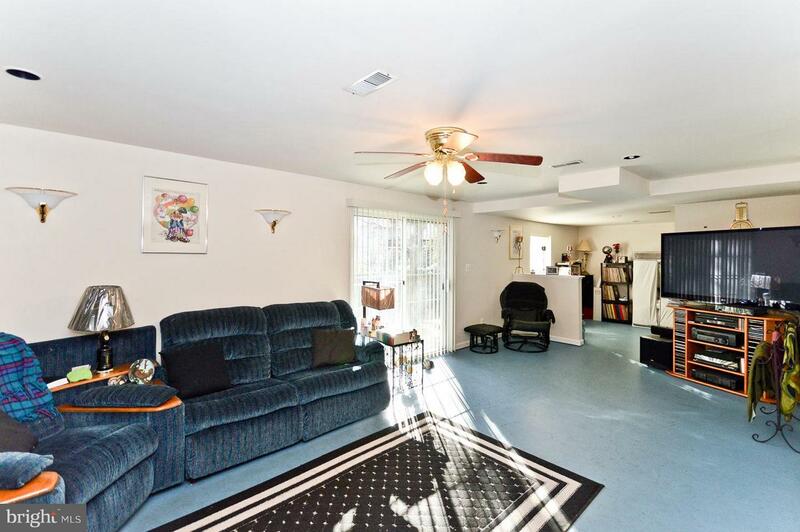 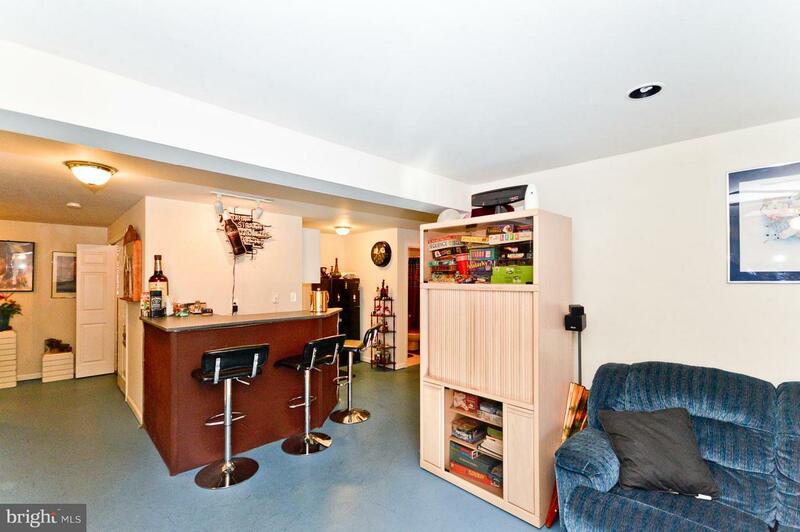 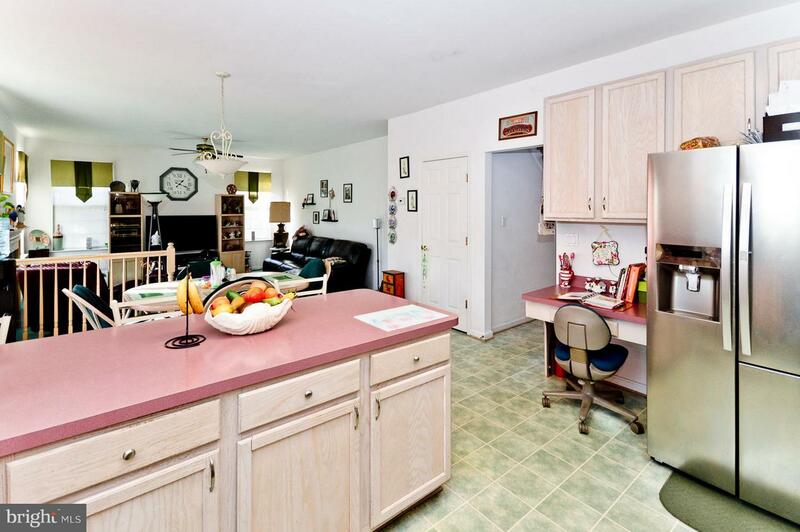 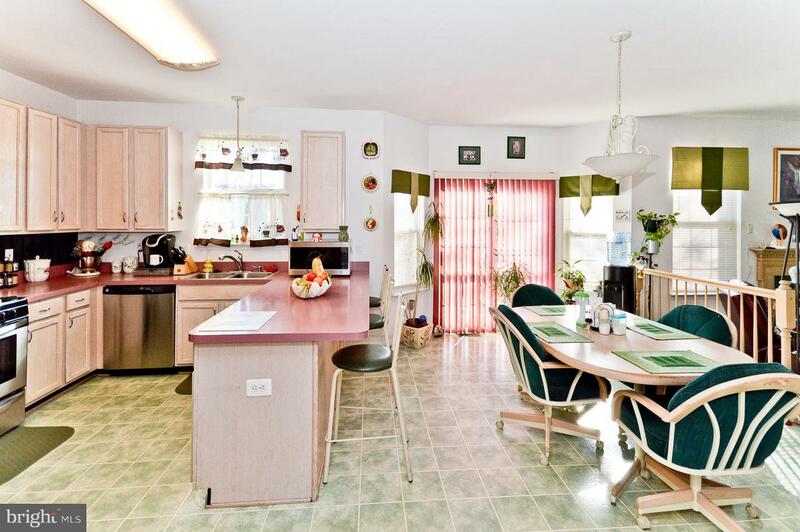 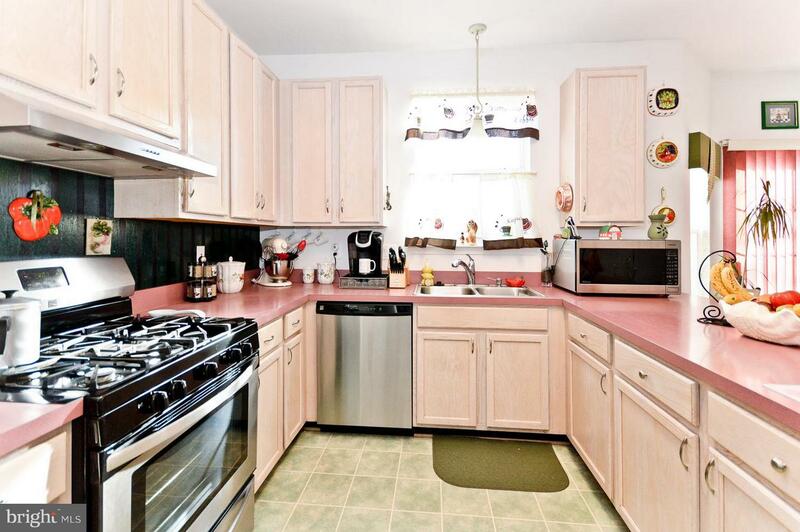 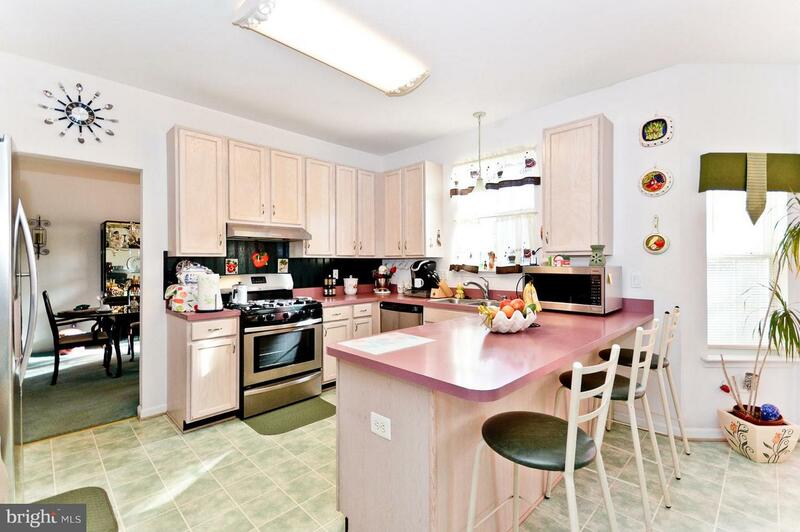 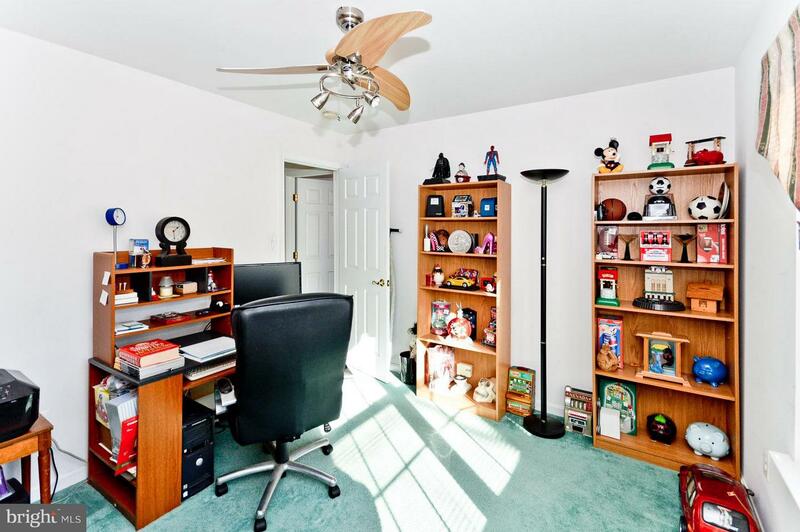 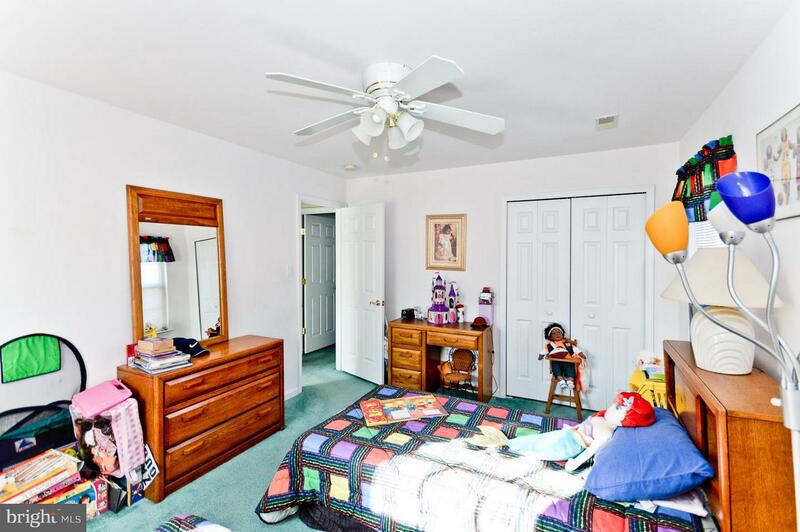 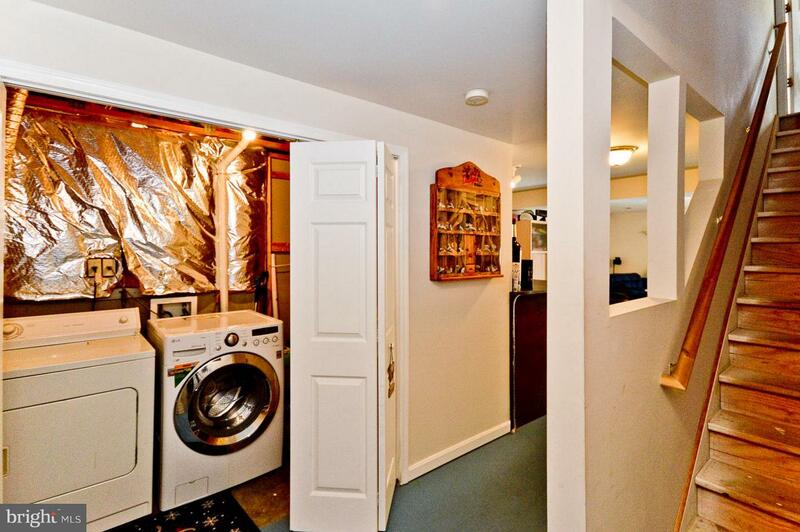 Kitchen w/ updated applicances, breakfast room and step down to family room with fireplace. 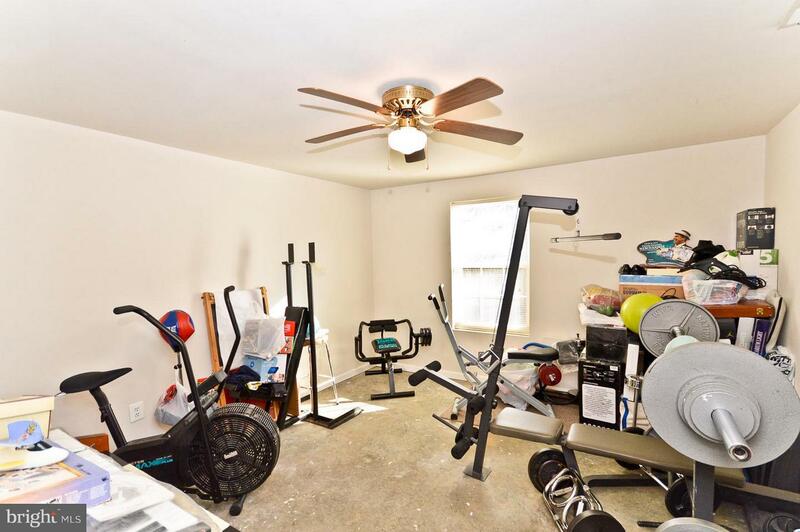 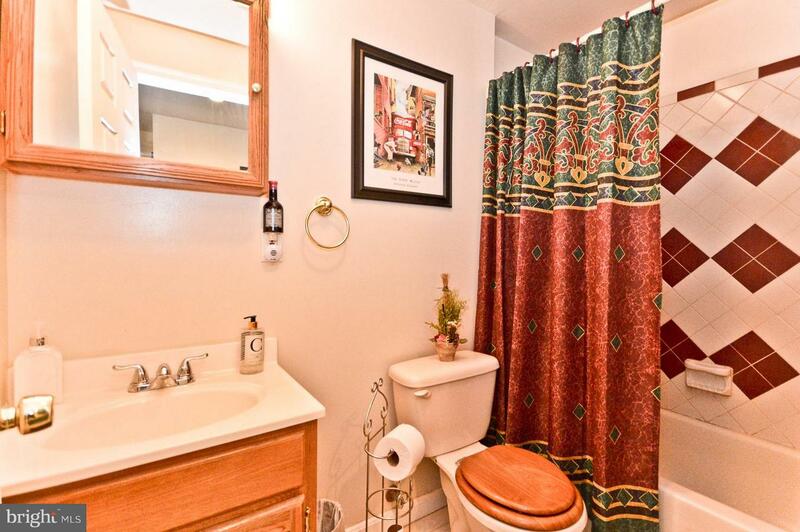 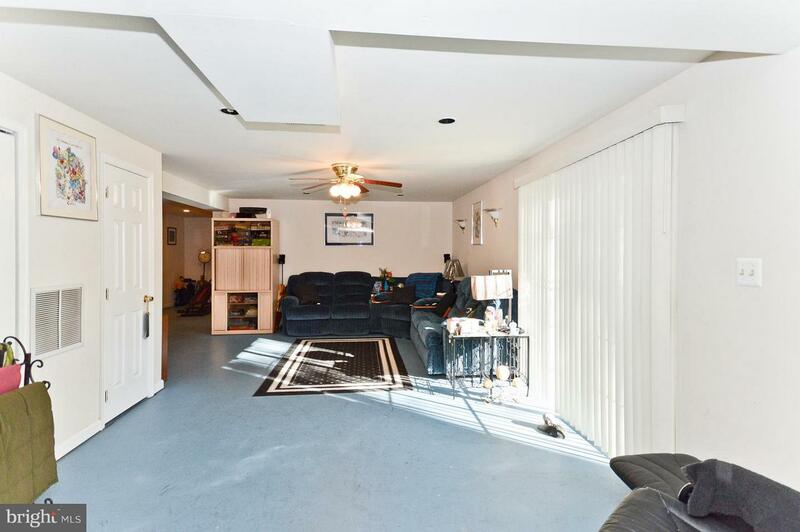 Well kept home with lots of recent updates including finished basement with full bathroom.